​Once one masters the ductus and has a thorough understanding of the structure of letterforms, we need to make them our own. 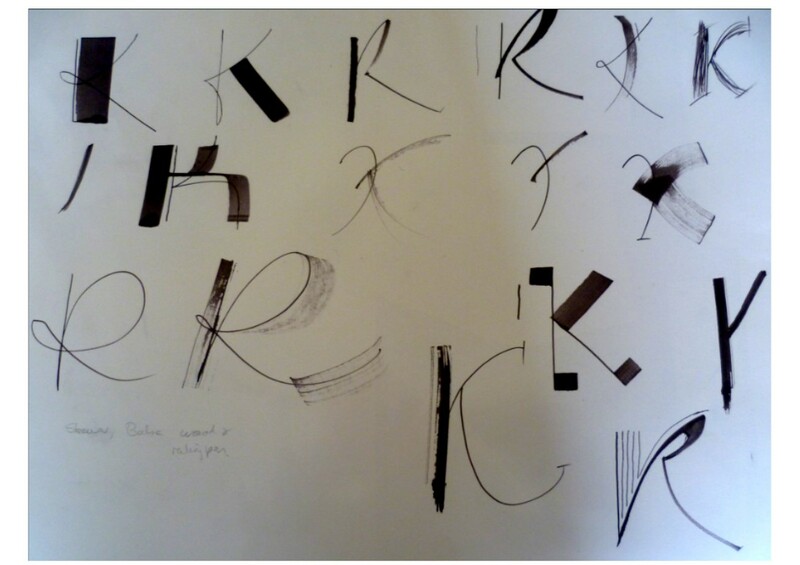 ​This class explored ways of looking at letters in a more abstract way while moving away from the rigidity of writing between two lines. The ultimate goal of this class was to develop fresh and unique styles based on your own existing style while exploring a variety of tools and techniques.